How to manage inactive mailboxes when moving to Office 365? The new potential challenge Exchange Admins face is how to manage those numerous inactive mailboxes when moving to Office 365? To speed the adoption of Office 365, Microsoft allows customers to keep inactive mailboxes in Office 365 at “no charge”. 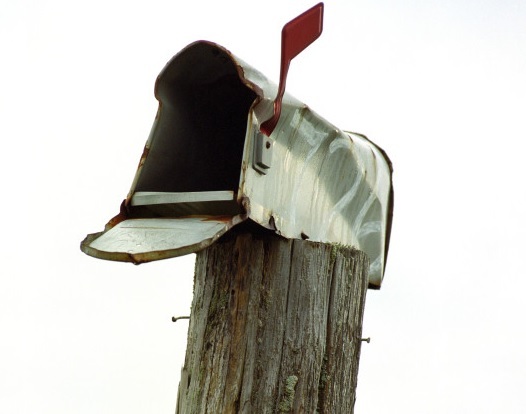 The convoluted process involves migrating the inactive mailbox to an active Office 365 mailbox. Once the move is complete, you then need to place the mailbox on “Litigation Hold” or “In-Place Hold” thus freeing up the license so it can be used again. By repeating this process, an “unlimited” number of inactive mailboxes can be created in Office 365. Will Microsoft make a similar change with Office 365 inactive mailboxes? The question is will Microsoft make a similar decision with the Office 365 inactive mailboxes? Given the average size and number of inactive mailboxes Microsoft is hosting in Office 365, it is reasonable to assume this policy is not without significant and mounting cost.At Archive360 we speak with Exchange Administrators regularly about this issue. We have found that Administrators, particularly those managing thousands of inactive mailboxes, have reservations about moving inactive mailboxes into Office 365. Setting aside the possibility that Microsoft may change its policy in the future; it does not make sense to burden Office 365 (Exchange Online) with potentially thousands of extra mailboxes. 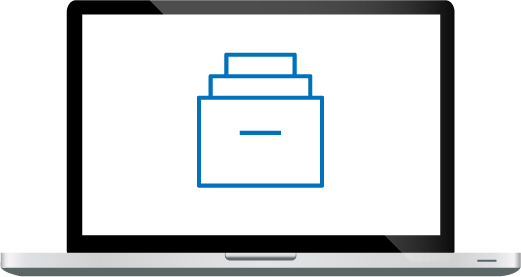 One option is to migrate inactive mailboxes into PST files and then store them on a secure file share for long term availability. Another, we believe better option, is to migrate the inactive mailboxes to Microsoft Azure using Archive2Azure. 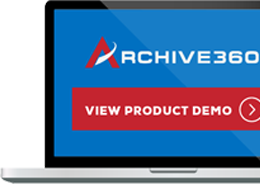 Archive2Azure leverages low cost “cool” Azure storage to store inactive mailboxes, PSTs, files, documents and all forms of unstructured data. The data is held securely and managed with automated retention and disposition. It can be searched easily and results can be exported for further eDiscovery processing. Best of all, you keep potentially terabytes of data secure while off-loading the burden from on premises network storage.